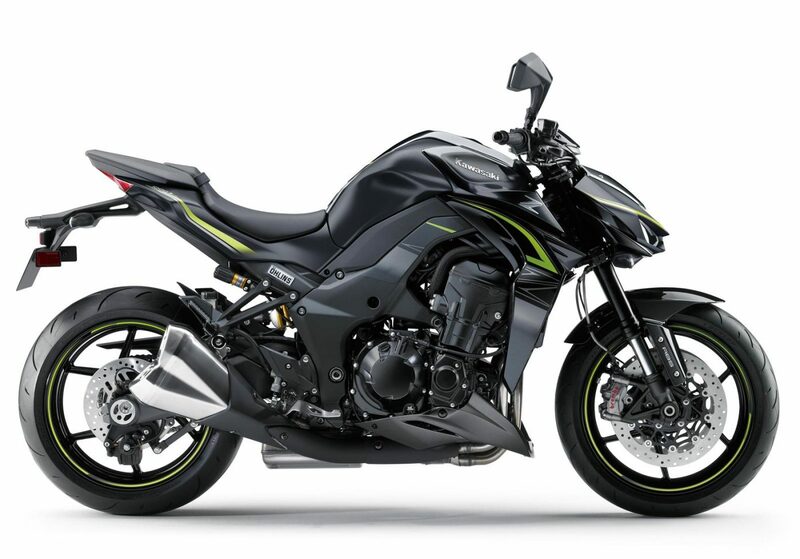 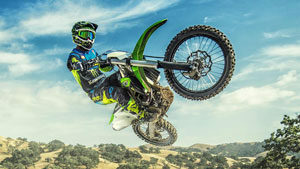 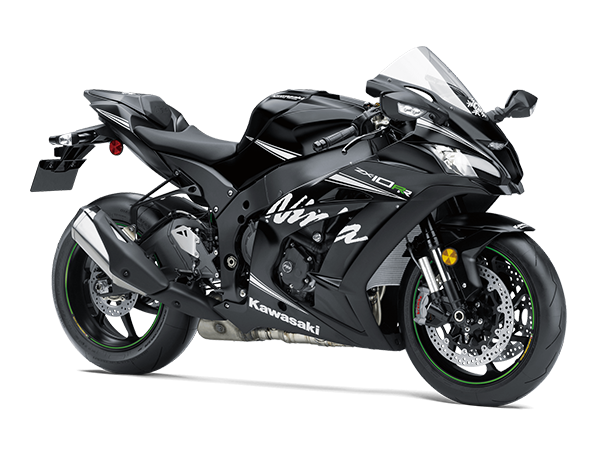 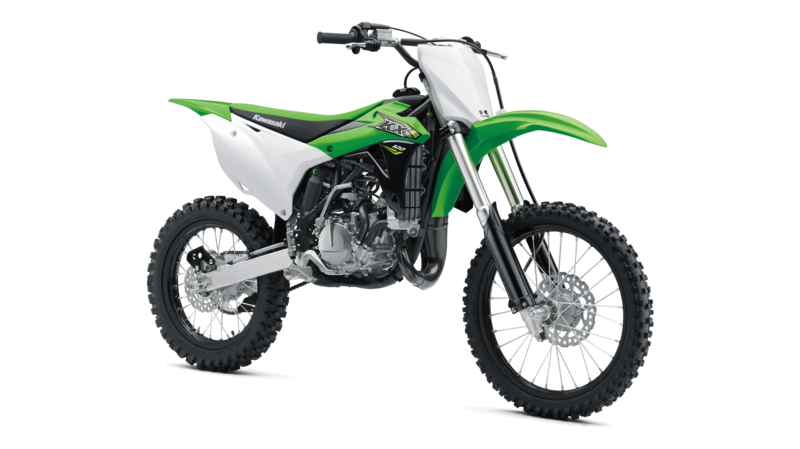 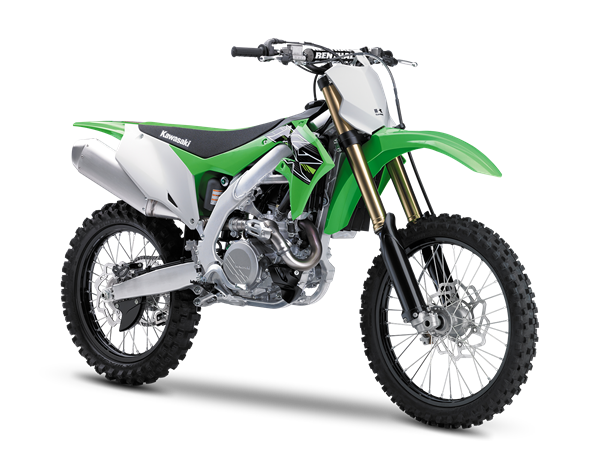 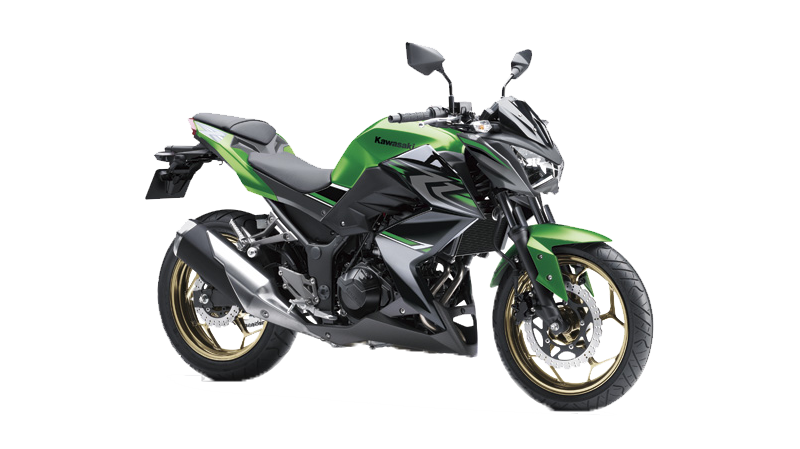 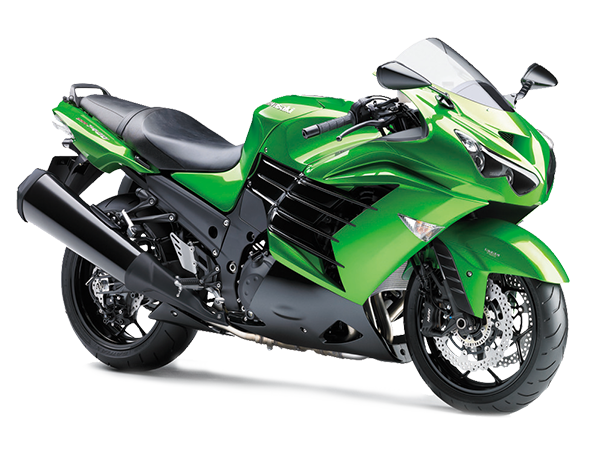 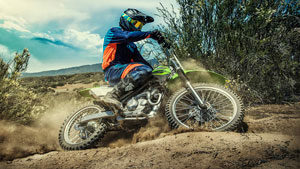 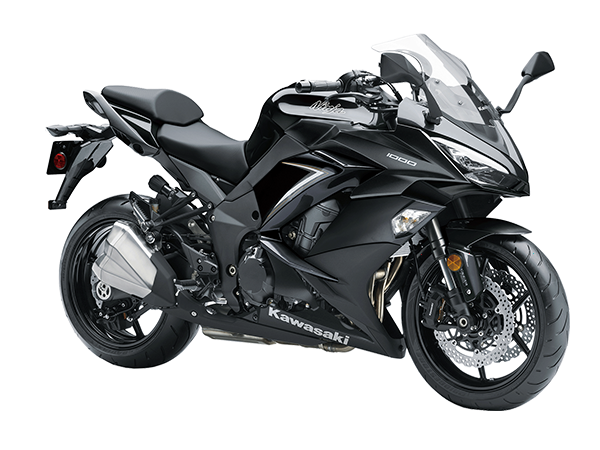 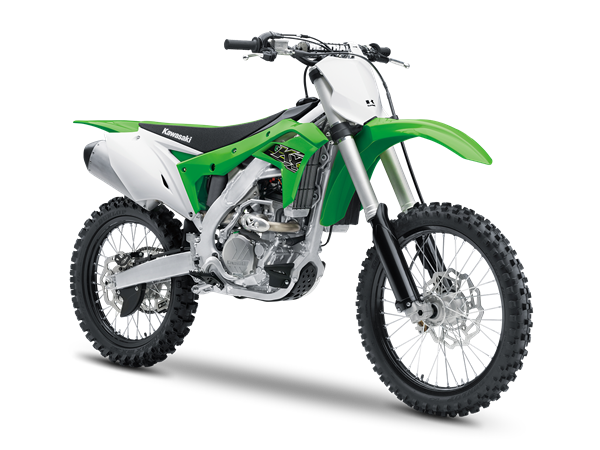 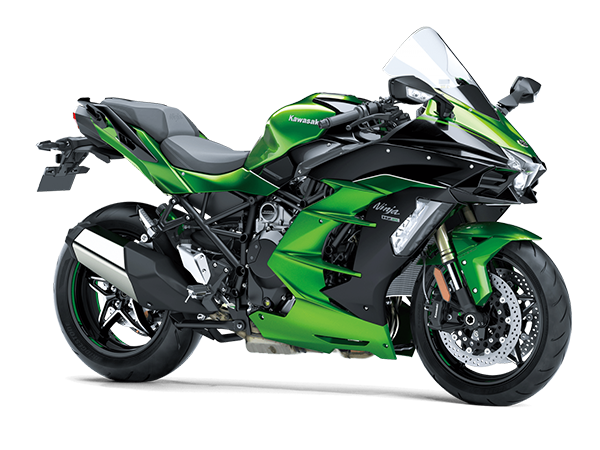 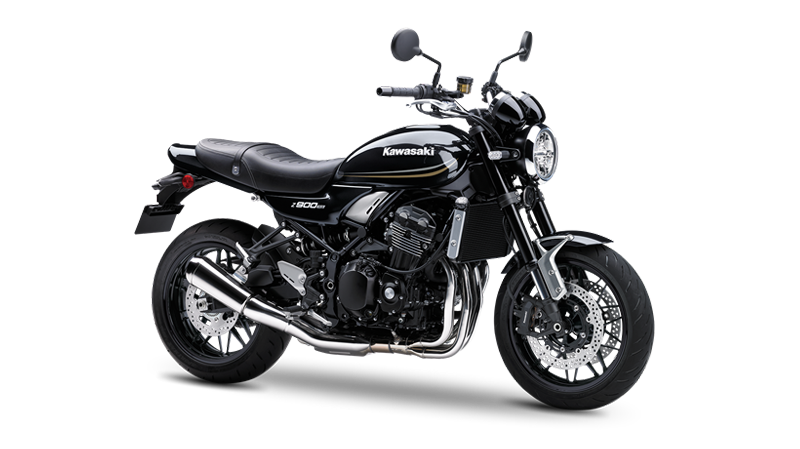 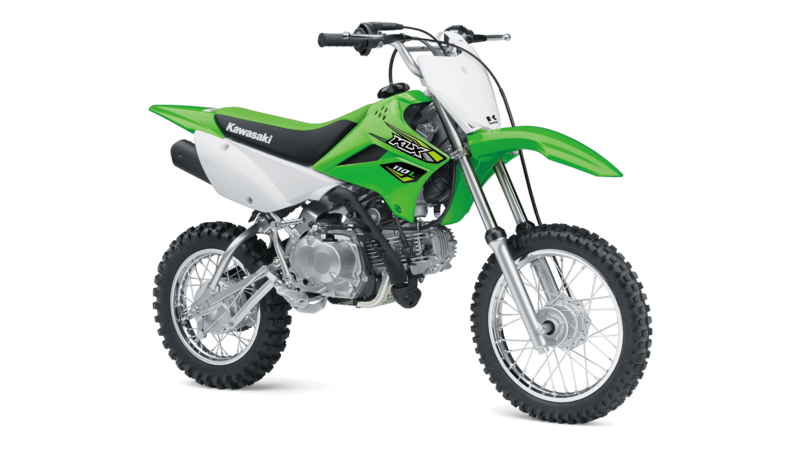 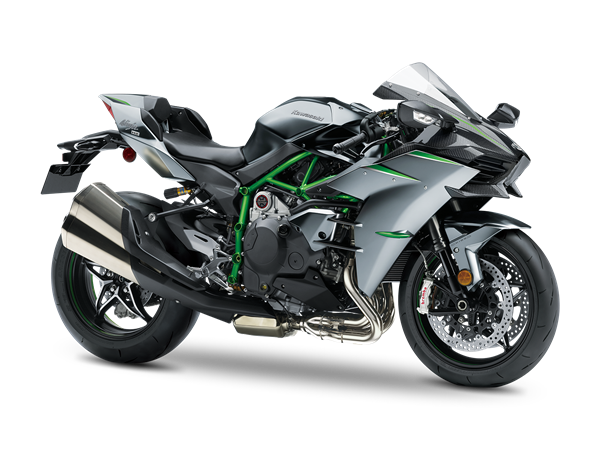 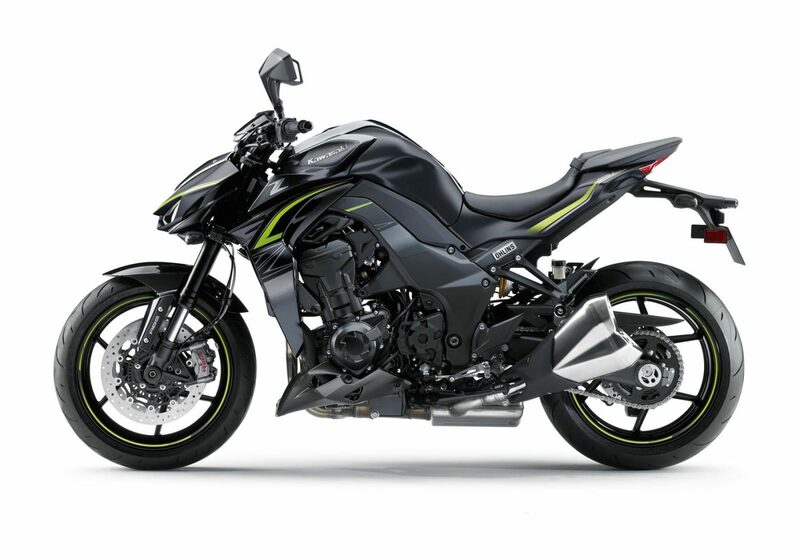 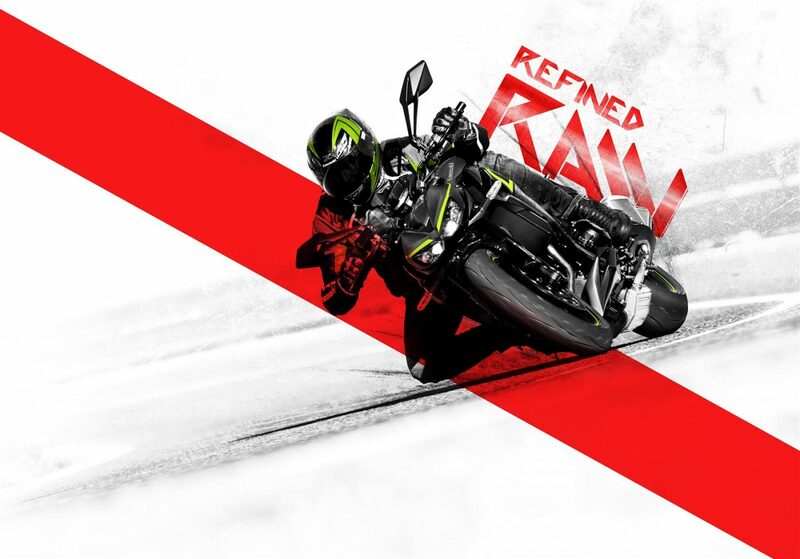 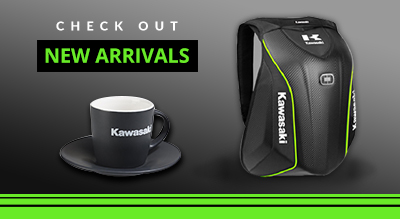 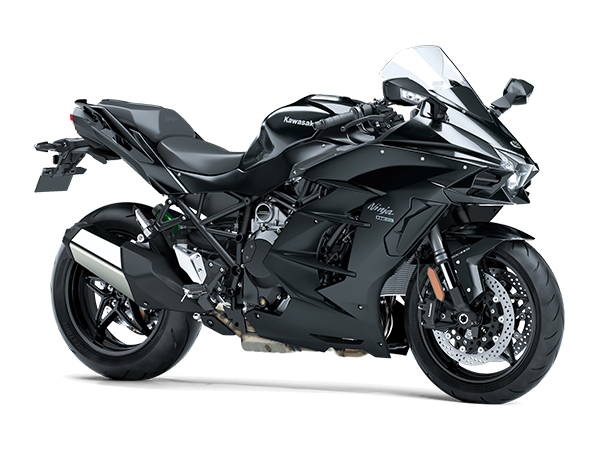 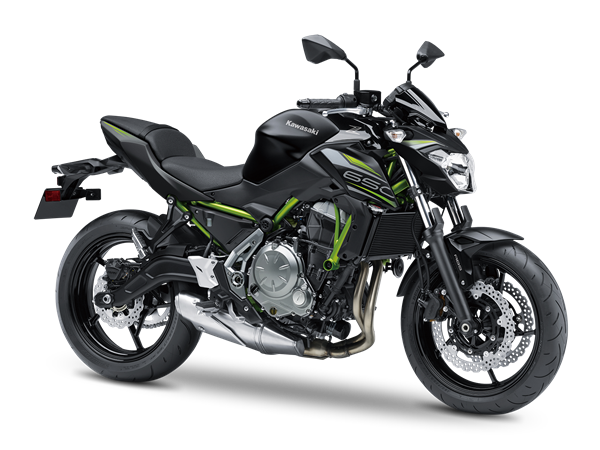 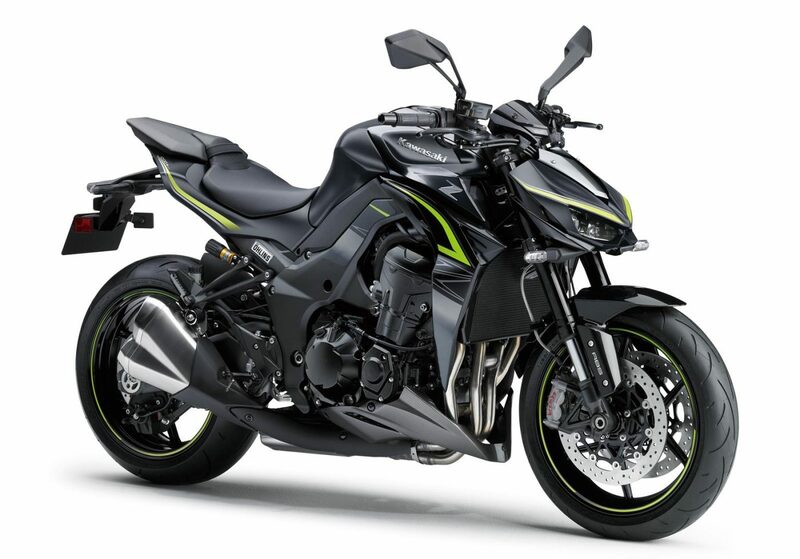 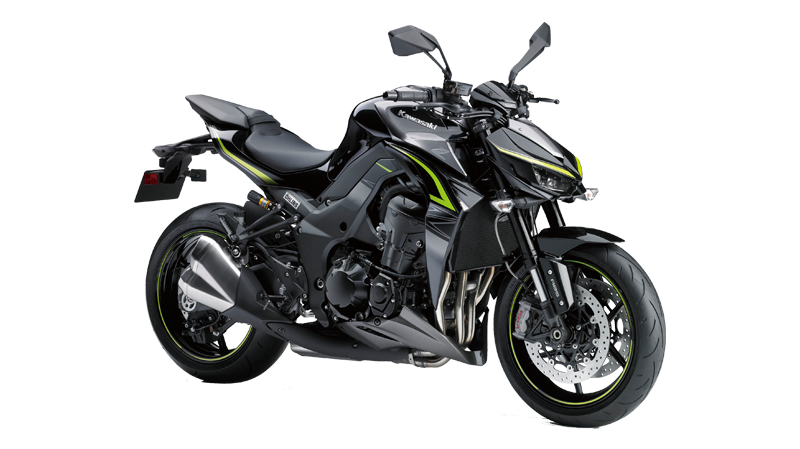 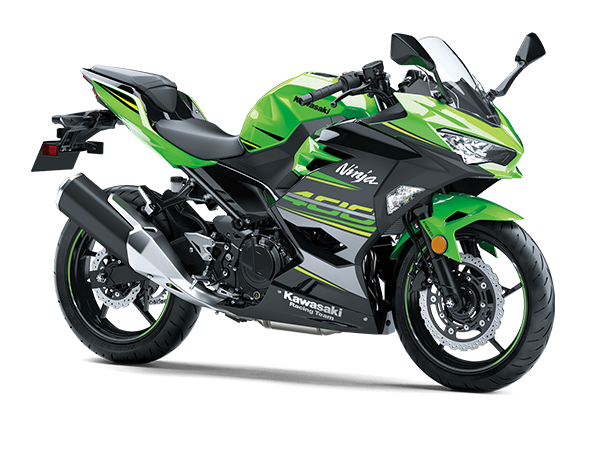 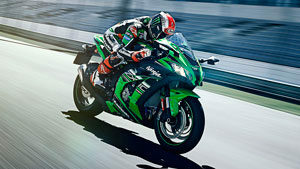 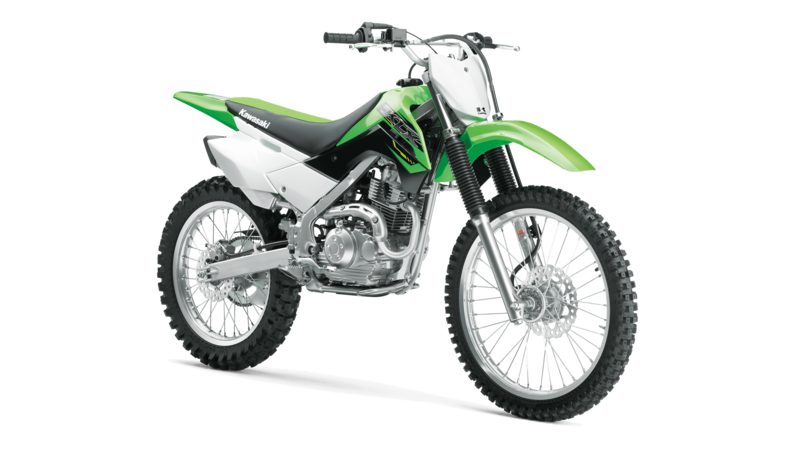 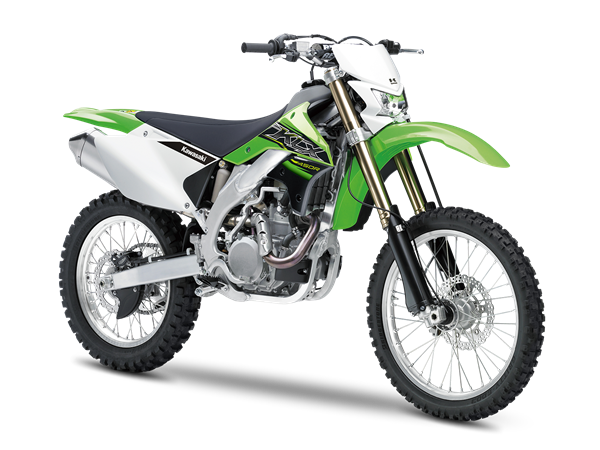 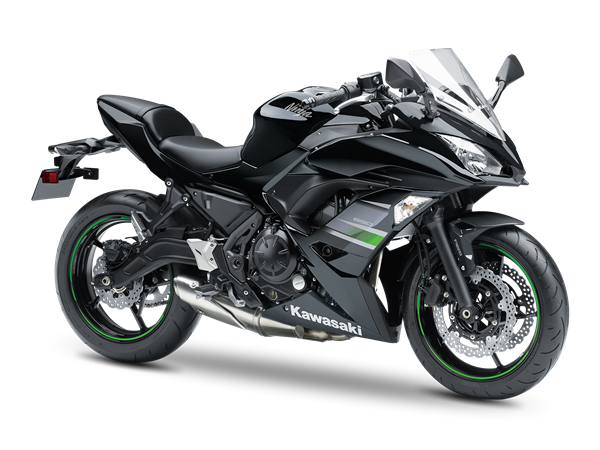 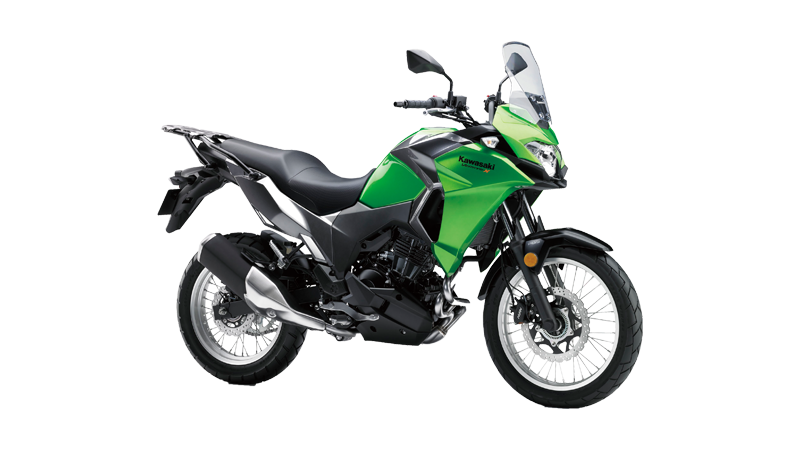 - Special graphics include a vivid yellow-green accent that contrasts with the bike’s otherwise dark colouring. 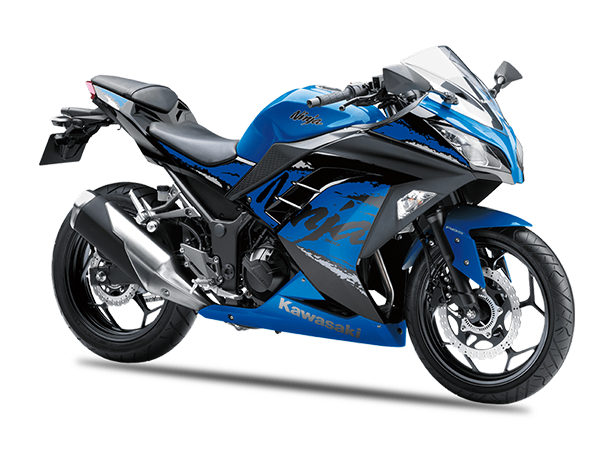 - Special tank pads with R EDITION graphics are standard equipment. 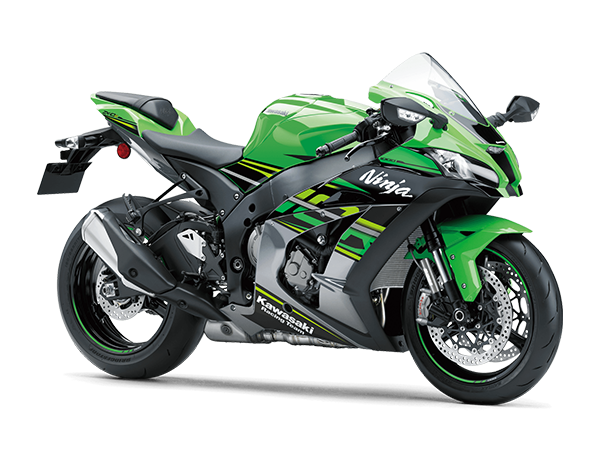 Powerful engine pulls strongly from all rpm and does not let up before the redline. 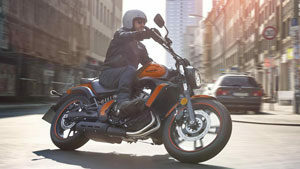 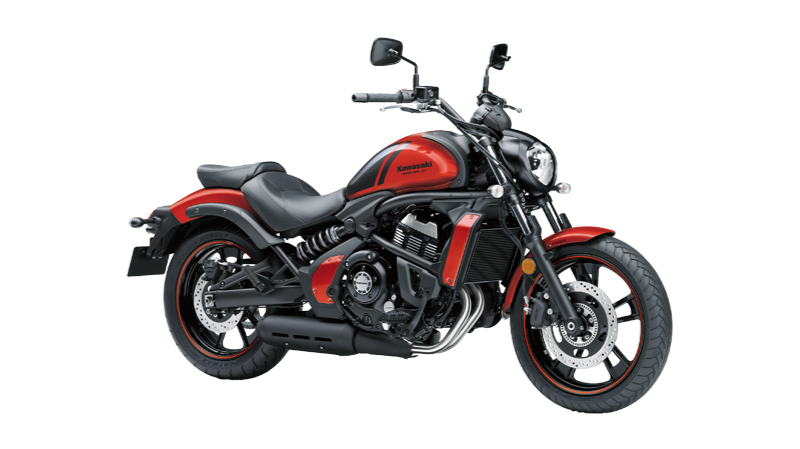 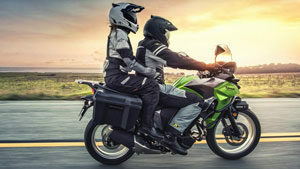 Adding to rider exhilaration, the engine delivers superb response, a strong mid-range hit and an intoxicating intake howl. 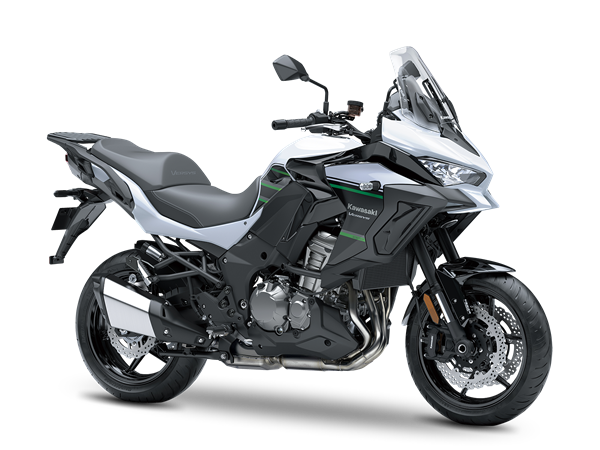 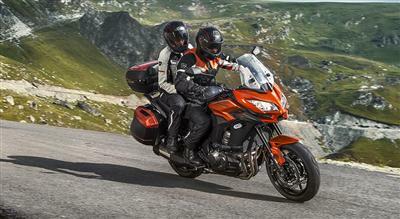 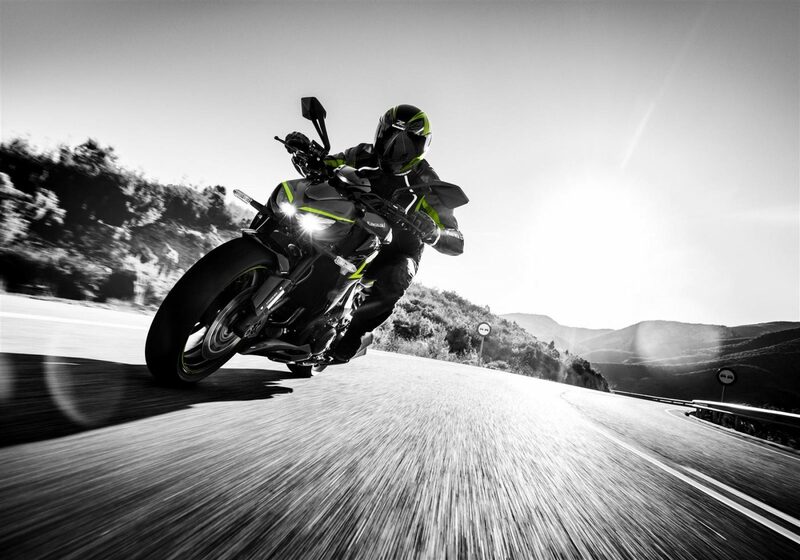 More direct response thanks to new engine settings and shorter gearing adds to the Z1000’s sporty street riding. 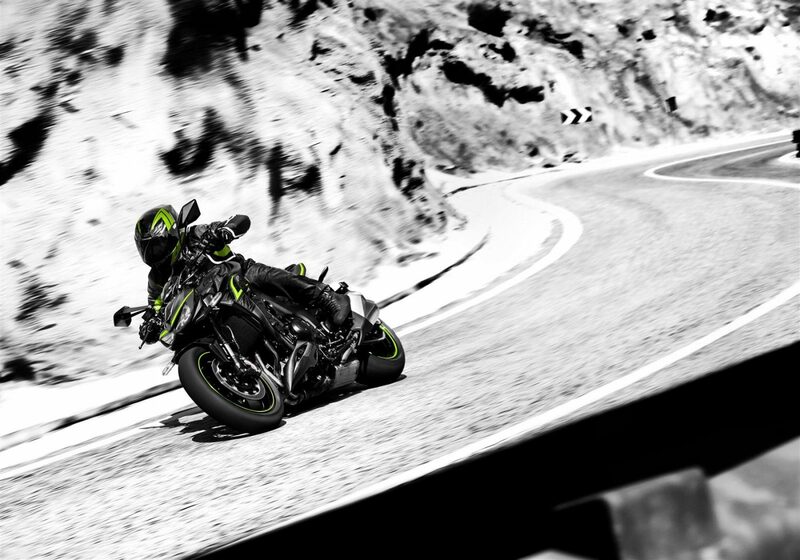 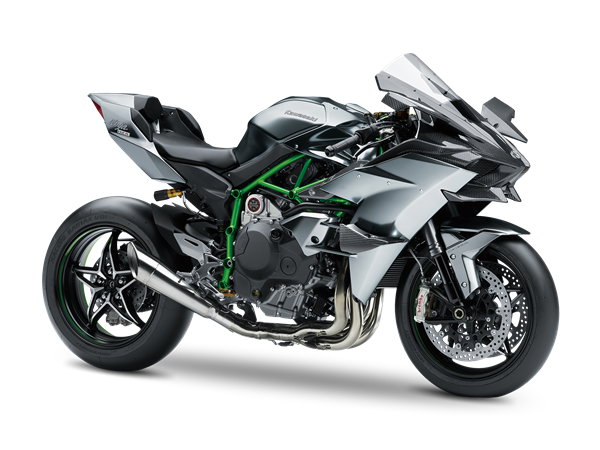 To bring the already formidable braking performance of the Z1000R to the next level, high-spec brake components like those found on the Ninja H2R were implemented. 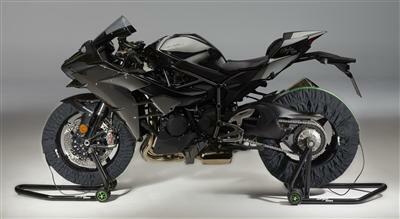 The Brembo components featured are the best available for a massproduction model. 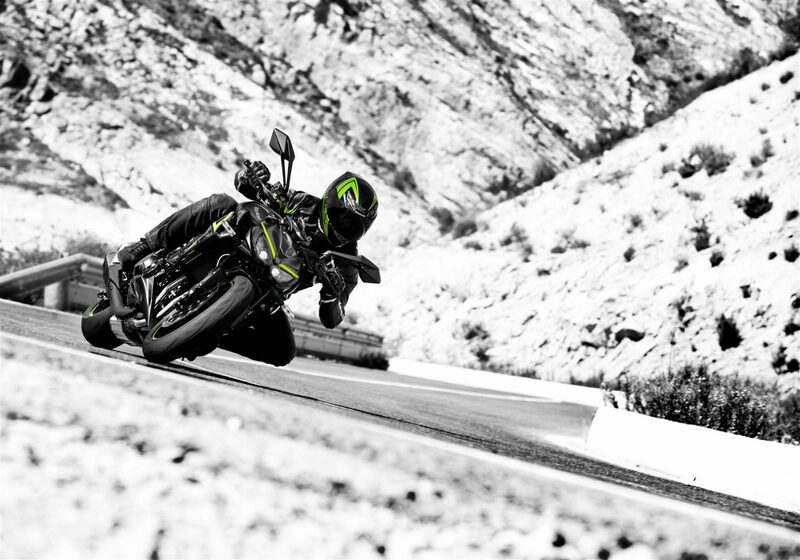 The highprecision operation delivers brake force linearly, contributing to superb controllability. 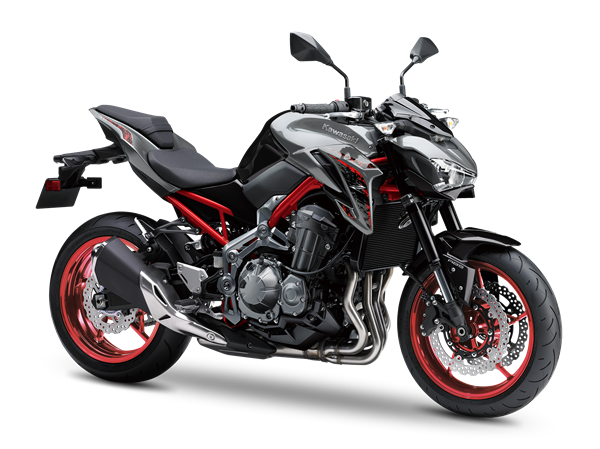 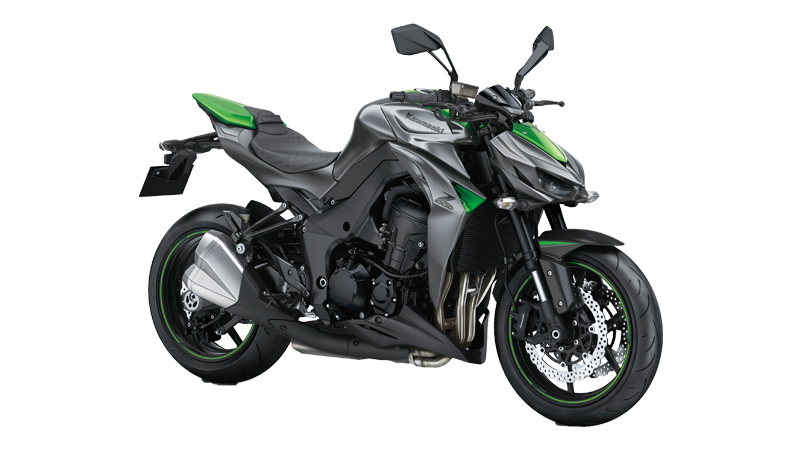 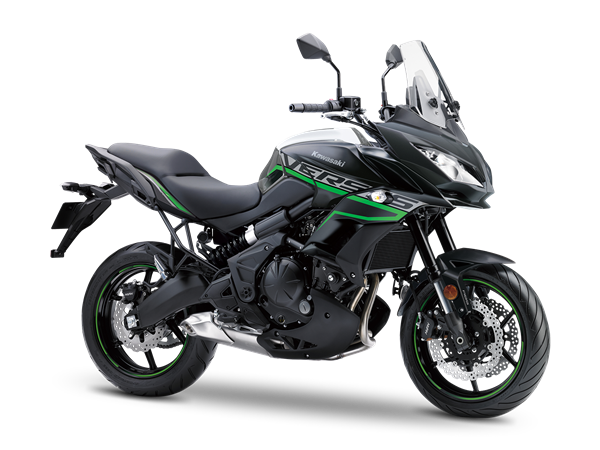 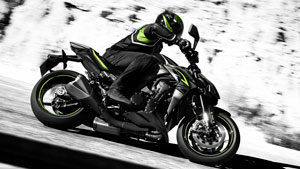 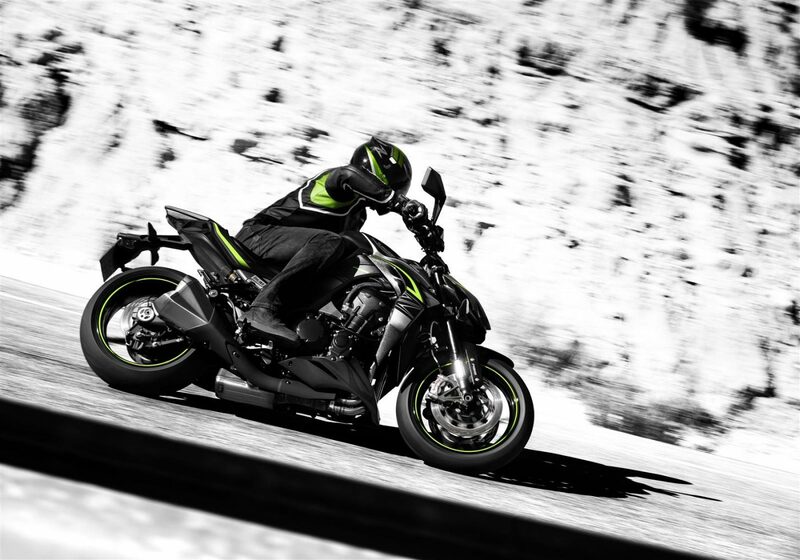 Gear position indicator increases shifting precision and confidence, while also lending to the Z1000’s sporty image. 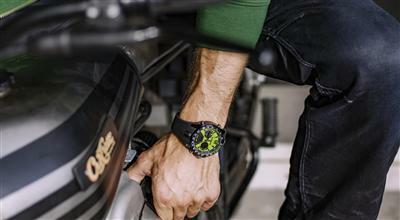 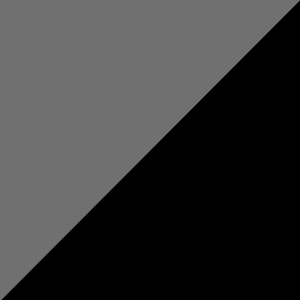 - Clock can be displayed in either 12h or 24h time, according to rider preference. 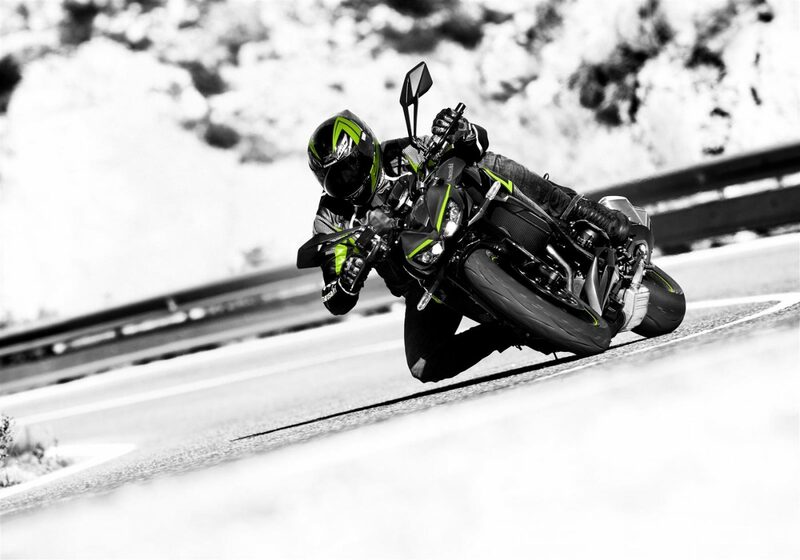 Complementing the enhanced braking performance of the Brembo brakes, high-quality Öhlins rear suspension offers both increased ride comfort and the pride in ownership that comes from the knowledge that your machine is equipped with top-shelf components.